Lovely, immaculately-maintained home which shows like new! The high ceilings, side-entry garage, & slit plan are only a few of this propertys' custom features! Single level home! Fenced in back yard for added privacy. 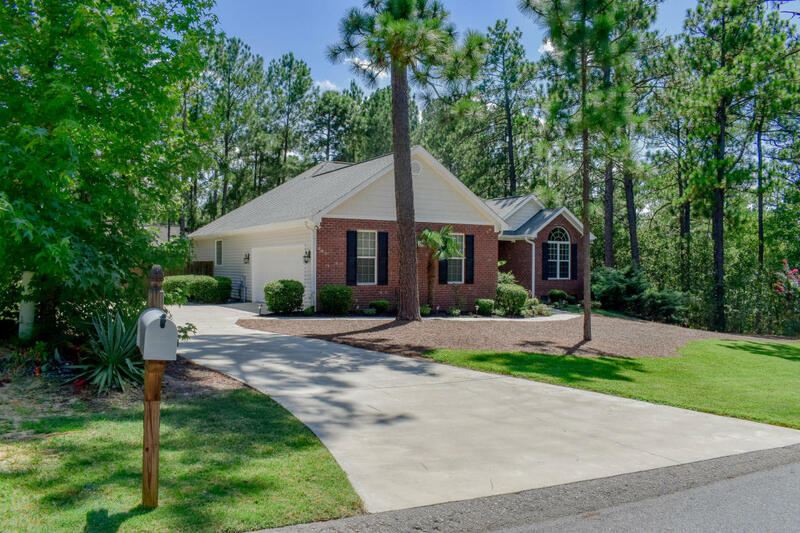 This property is also located a short driving distance to gates @ Ft Bragg & Camp Mackall, NC.